 A searchable database of emblems and emblem books from the holdings of the University of Illinois and Herzog August Bibliothek (Wolfenbüttel, Germany). These Renaissance books juxtapose poetry and illustration to create a unique work of art. Emblematica Online provides high resolution scans of each page, as well as translations and information about the themes of each emblem. 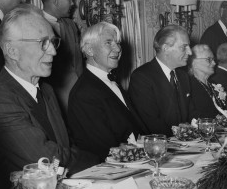 The more than 2,700 photographs in this collection are scanned from the Carl Sandburg Collection housed in The Rare Book & Manuscript Library. Spanning the years 1893-1987, these images are part of a collection that includes typescripts and galley proofs of many of Sandburg’s works, his correspondence with literary and public figures, recordings and transcriptions of Sandburg’s radio broadcasts, and a supporting book collection of approximately 5,000 volumes. Publishing longer works of fiction was quite expensive during the 19th century, and by releasing them in multiple parts publishers captured an audience who eagerly awaited the next installment while proceeds from the first volumes paid for the printing of later volumes. Often sensational in subject matter, the genre was populated by heroines in danger, characters in disguise, potions and poisons. This collection contains materials on early 19th-century Russian readership, culture & the press. It consists of fiction, journals, memoirs & travel accounts, as well as bibliographies of primary and secondary sources, a database of 11,898 subscriptions to Russian imprints dating from 1825 to 1846, images, and various reference materials. Comprises some 1500 plates, each mounted on an individual card. Besides bookplates, the collection contains book stamps and spine labels, especially from institutional libraries. Midwestern and other American plates predominate, in addition to English and continental European plates. In the fall of 1993 the Kolb-Proust Archive for Research was organized at the Library. Professor Robert Wedgeworth, then University Librarian, established the Archive in order to make available to scholars world-wide, through the Internet, the research notes and documentation of Philip Kolb, professor of French at U of I and editor of the correspondence of Marcel Proust. The Paléographie des Classiques Latins consists of more than 200 facsimiles of leaves from medieval manuscripts, with explanatory text. The leaves range in date from the fourth to the fifteenth century, and together illustrate the development of Latin script from the late ancient world to the birth of printing. More than thirty classical authors are represented in the collection.